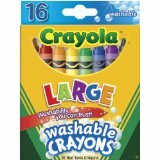 Crayola Washable Sidewalk Chalk brings vibrant color to kids' outdoor art and chalk games. Featuring a set of 48 classic Crayola colors, this chalk is ideal for drawing thin lines and broad strokes on sidewalks and driveways. 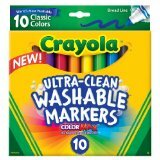 Crayola Washable Sidewalk Chalk washes away with water, so cleaning up is easy. 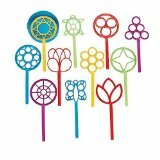 And with its special anti-roll shape, the chalk won't roll away as kids work on their outdoor creations. 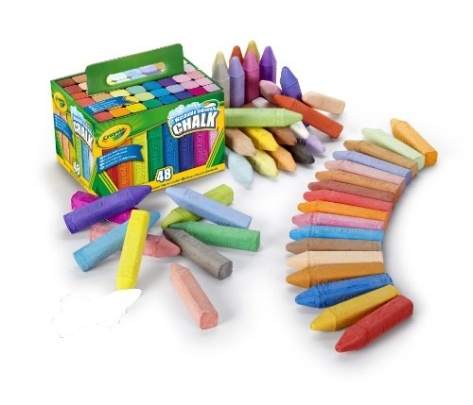 For children ages four and up, this Crayola chalk set will provide hours of imaginative play. 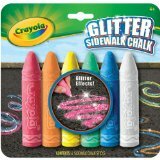 Crayola Washable Sidewalk Chalk is ideal for creating vibrantly colored artwork on sidewalks and driveways. 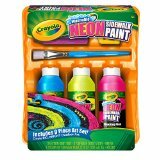 Kids can have fun drawing large, colorful pictures or writing sidewalk signs in eye-catching hues. The set is also great for sidewalk chalk games such as hopscotch, tic-tac-toe, and four square. 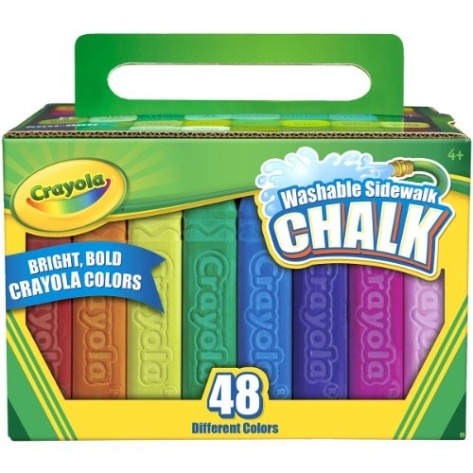 The chalk conveniently washes clean from sidewalks and driveways. 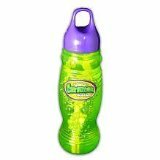 Simply spray the color away with a water hose. 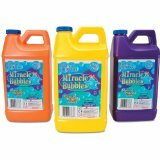 With a collection of classic colors, such as red, yellow, and blue hues, these chalks have all the shades kids need to create art on sidewalk and driveway surfaces. 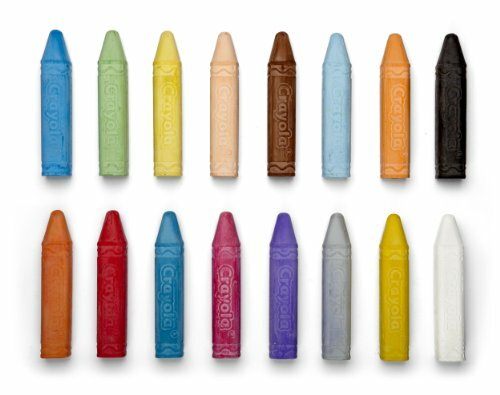 This Crayola chalk is ideal for drawing fine lines and broad strokes. The chalk's special anti-roll shape prevents it from rolling down driveways or other inclined surfaces. 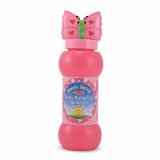 It helps ensure kids stay safe during use and helps keep the chalk conveniently close at hand. 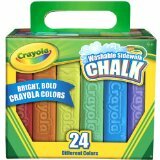 Crayola Washable Sidewalk Chalk, 48 Count.